#Jaguar used a unique-spec F-Pace to raise £102,500 for charity at the annual Ben Ball in the #UK. 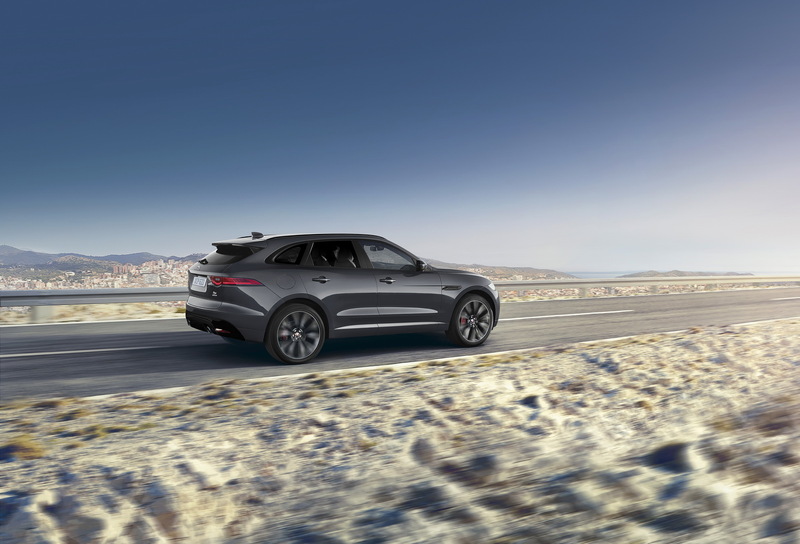 The car was personally specified by Jaguar’s Design Director Ian Callum who was tasked with creating his ideal example of the F-Pace. 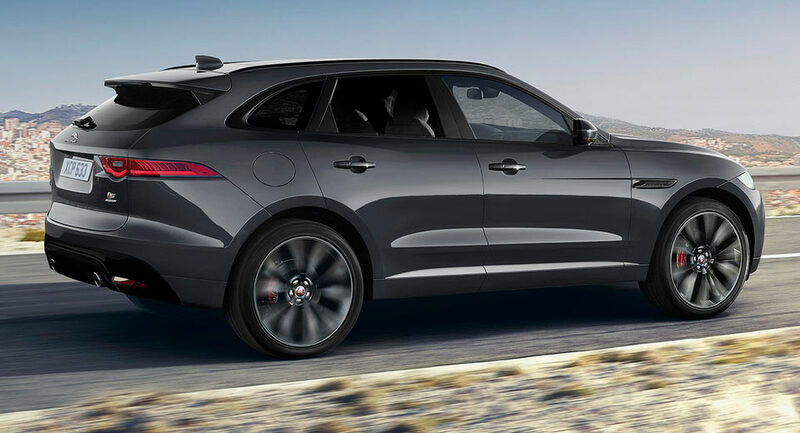 The one-off Jaguar F-Pace 3.0 V6 S was finished in Storm Grey paired with the company’s Black pack, with the cabin dressed in Ebony Taurus leather with Light Oyster stitching. The finishing touch is a set of 22-inch Double Helix alloys which are not available in the F-Pace range. The winner of the tastefully specified F-Pace lot will also receive a special Owner’s Portfolio with a certification of the uniqueness of the model, an insight into Ian Callum’s choices in specifying the car and a bespoke sketch drawn and signed by the popular designer.